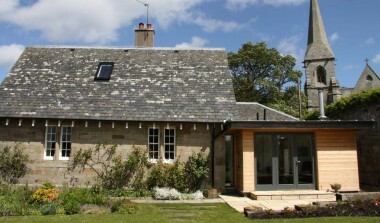 Ogilvy Chalmers, chartered architects, design and manage the creation of a wide range of house extensions for modern homes, old properties and listed buildings. 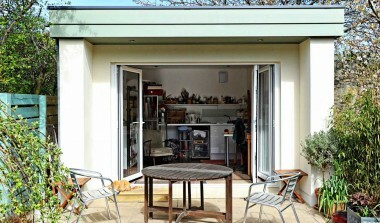 Adding an extension can transform your life style with a kitchen-living room, a conservatory, bedrooms, bathrooms or an office. 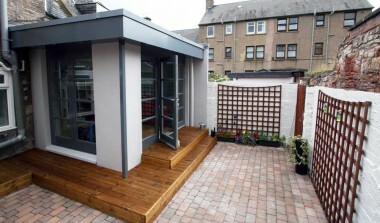 See the case studies below for examples of our work.